2,700 sq.ft. 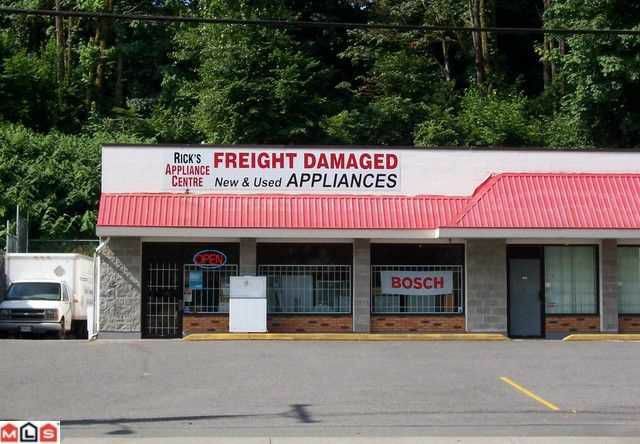 Retail Appliance store (new and freigh damaged applainces). C3 zoning. Paved parking.